Hofstra Pride Guides: March 17 Admitted Student Day! 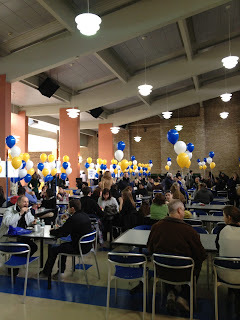 March 17 Admitted Student Day! 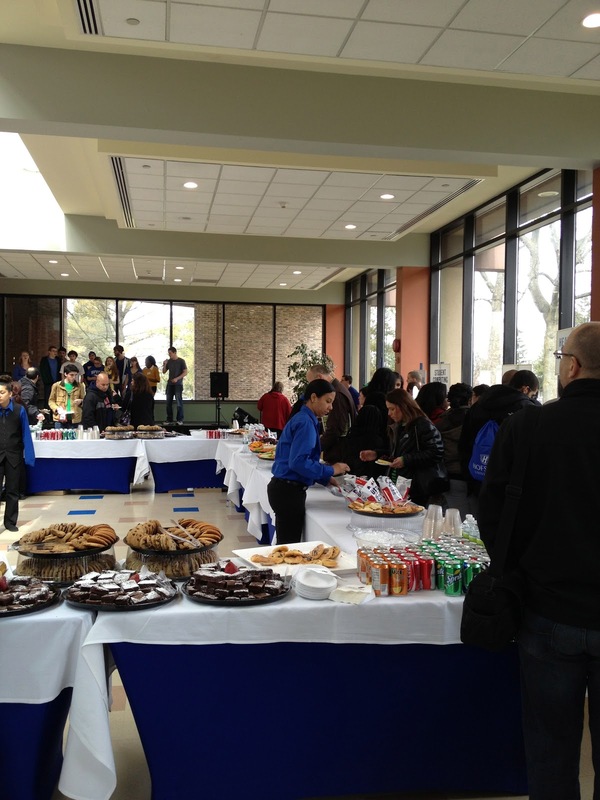 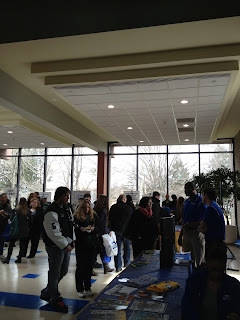 Prospective students from around the country came to Hofstra on Sunday to get a taste of student life on campus. 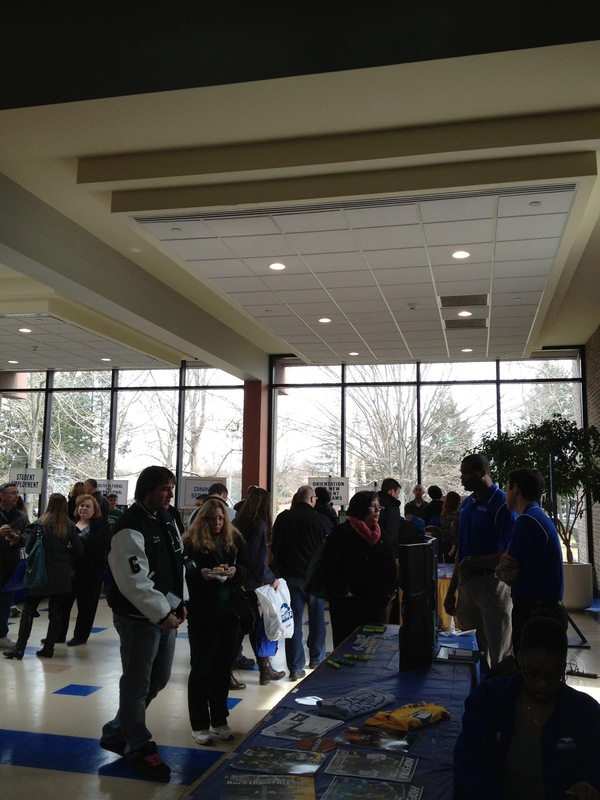 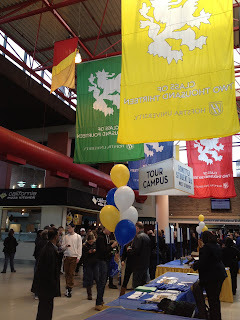 There were information sessions, speakers, and the chance to just soak in the student culture. 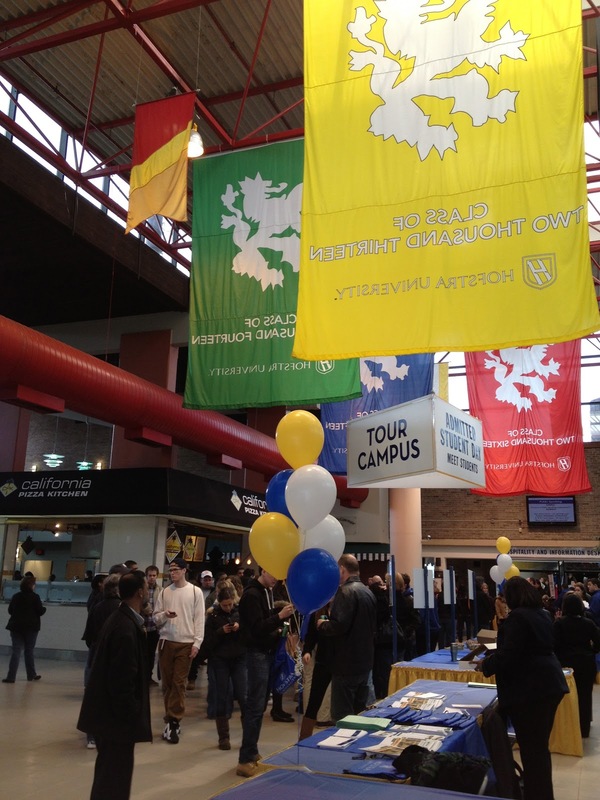 Attending Admitted Student Day is a great way to jump head first into campus and see just how far a degree from Hofstra can really take you.